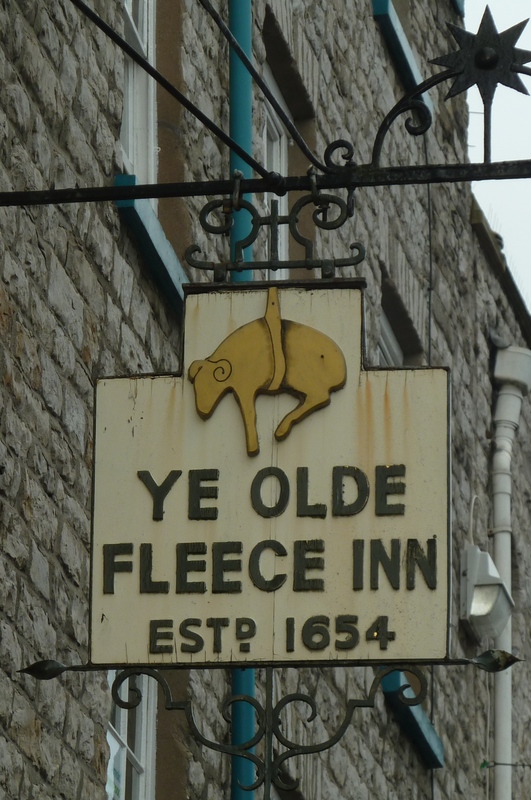 The Olde Fleece Inn is generally accepted as Kendal’s oldest surviving Inn and one of its few remaining timber framed buildings. Apparently it was originally called the Golden Fleece after the symbol adopted by woolcombers during the annual guild processions. Fellow dog ‘owners’ may also be interested to know that dogs are allowed in the upstairs eating area. As such it would be the perfect stop off after a long walk when a little sustenance is required. I have been working up a new hat pattern and I wanted a really substantial lofty yarn that would hold its shape and provide great stitch definition. For these qualities I reverted back to my stash of vintage yarns – I love that they have a character of their own, the colours can be amazing, and they are a real testament to the woollen heritage of our country, now sadly lost since most come from long closed mills. None of the commercial yarns I’ve looked at really capture these qualities and I was beginning to get a bit frustrated thinking ‘How can you release a pattern without being able to suggest a suitable yarn?’ Suggesting instead that knitters go searching for wool yarn that’s over 30 years old is hardly fair. Then I read Kate Davies blog post on how the wool she chose for her Deco cardigan had worn. As eloquently as ever, Kate described exactly the qualities I was looking for in a yarn and so off I popped to Blacker Yarns online store. 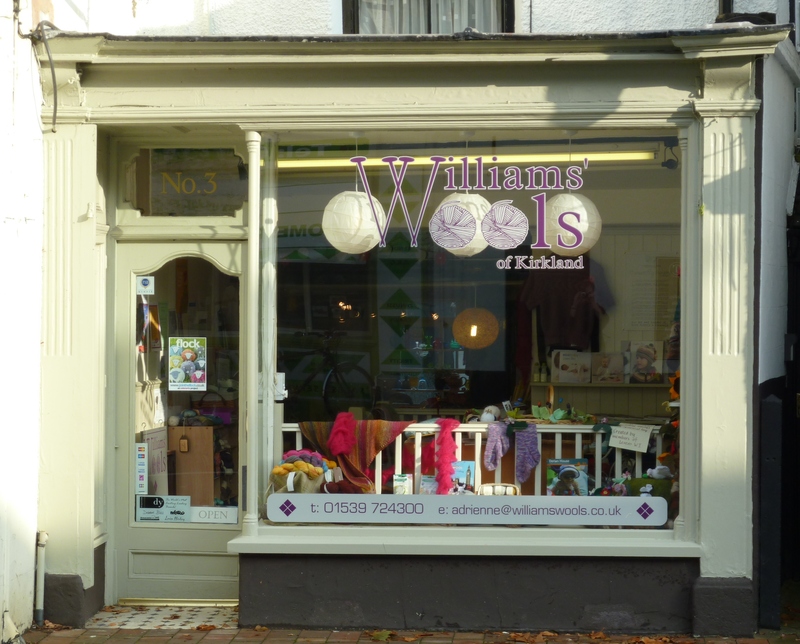 Online buying may be the best way to find ‘niche’ products but it’s not quite the same as walking through Kendal in the shadow of the hills, on a nice sunny but sharp autumn day, and then popping into a warm haven where the walls are literally lined with yarn that you can actually touch. However, as I wait for my package to arrive, I am rather excited at the prospect of it, so maybe the mix of the immediate sensual pleasure of the yarn store and the excited anticipation of online ordering is a good combnation, the best of both worlds. 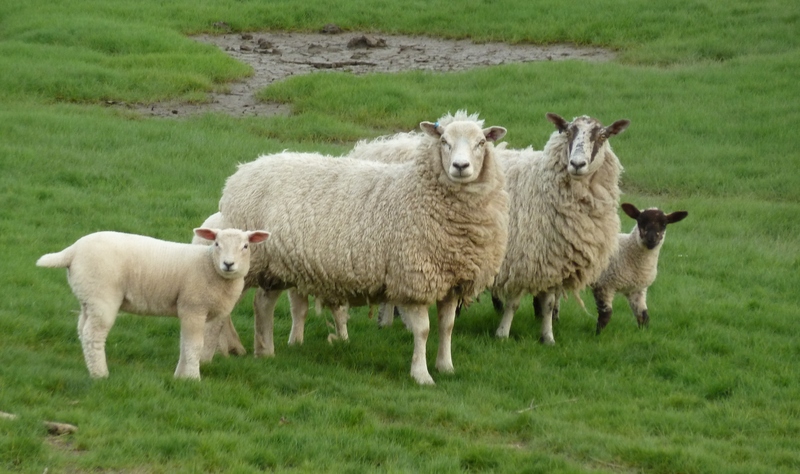 The added bonus of the internet however, is that it enables smaller producers to share the process of production from sheep to yarn as Blacker Yarns have done with these wonderful short videos. 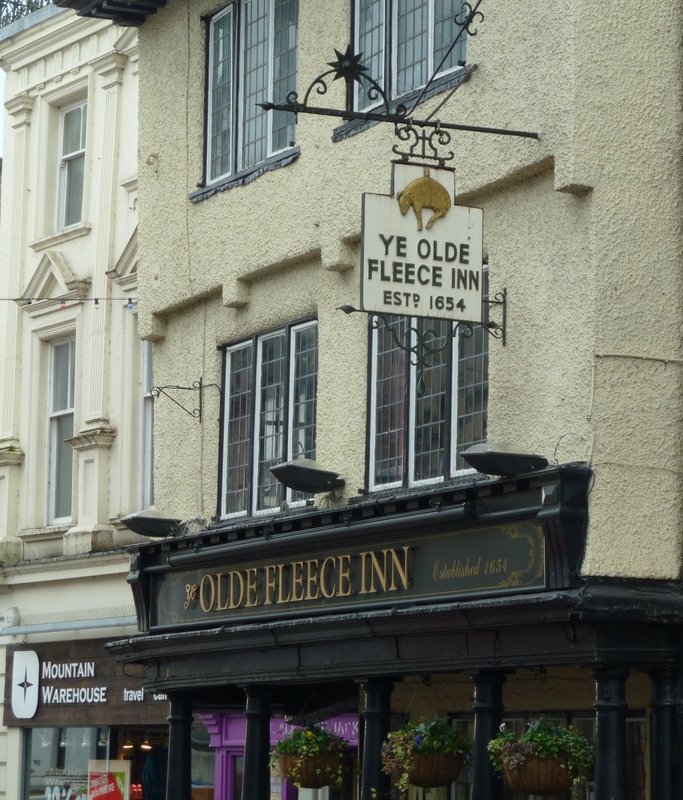 These videos deomnostrate, that for all that’s been lost, there remains a connection between those who would have frequented the Olde Fleece Inn or Golden Fleece in the 1600s and the yarn we knit with today, that connection being the humble, or not so humble, sheep. Now where is that postman….